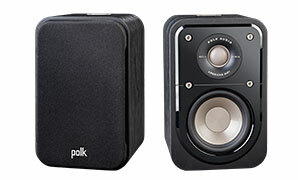 No TV or home theater system is complete without killer sound. 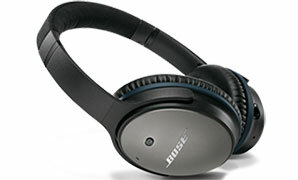 Take your pick from our huge selection of top brands like Bose, Klipsch, Polk Audio, Yamaha, Denon, and Onkyo. Whether you need a simple Bluetooth wireless speaker or a whole home surround sound control system, we've got you covered. 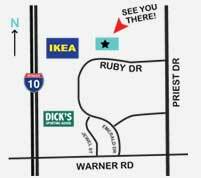 Stop by our store in Tempe, AZ, or give us a call for a consultation. 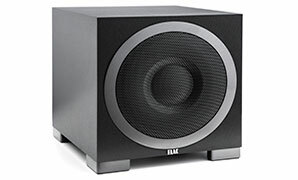 A center speaker is a vital component of any home surround sound system, reproducing the most important elements in your sound clearly. We all love our smartphones, but their sound systems leave a bit to be desired. 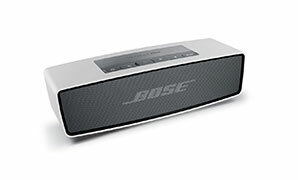 Grab a Bluetooth speaker to amp up the volume in a totally portable format. 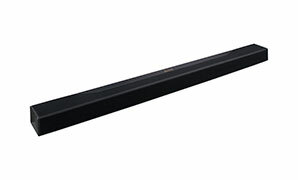 Designed to be low profile, a soundbar is a relatively low cost solution for improving on the sound your television came with. The days of the speaker dock for your devices are long gone! 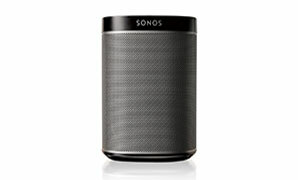 Outfit your home with a wireless speaker system and control the music from any part of the house. In ear, over ear... No matter what kind of headphones you prefer, you don't have to settle for low quality sound. Shop our wide selection of headphones today. No surround sound system is complete without booming bass. Shop our wide selection of subwoofers to choose one that is right for your needs. 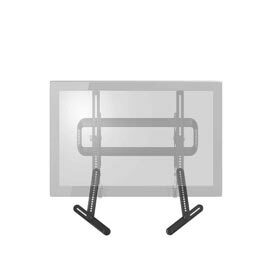 High quality speaker mounts allow you to position your speakers exactly where you like without compromise. 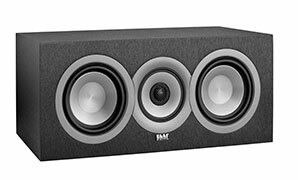 Large sound that fits on a shelf. Want the best and have the space. 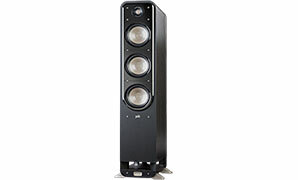 Choose Floor Standing Speakers for your system.